I bought this suitcase in February, and so far I’m very pleased with the purchase. It is very durable and lightweight, and easy to maneuver around. 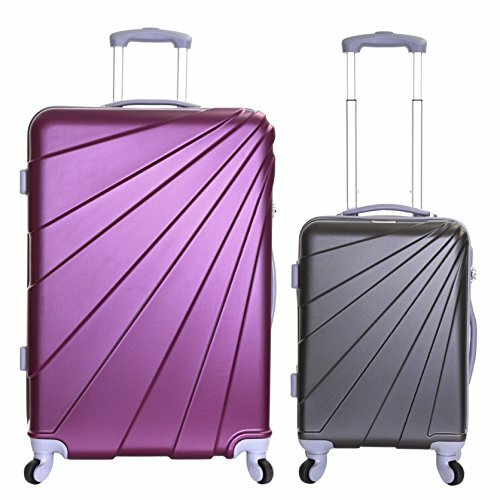 The wheel mechanism is strong and smooth, and the design is very attractive. 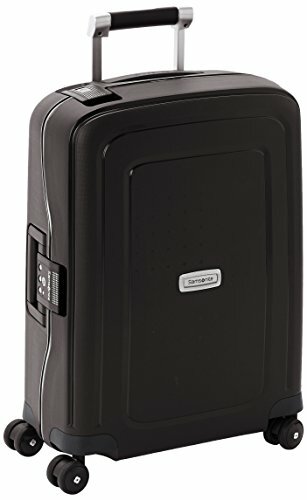 The quality of this suitcase can easily match that of Samsonite or other popular brands, at two times less when it comes to price. 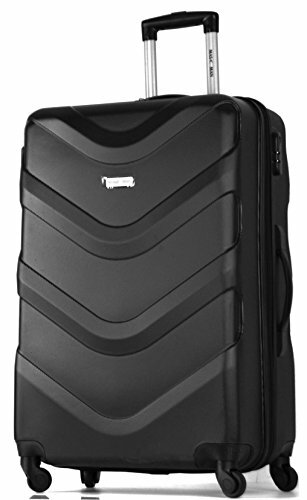 The handle and security mechanism are very sturdy and neatly integrated, and every feature does its job as you’d expect from a premium quality suitcase. I must note that I’ve bought the medium one, since it’s very practical and pragmatic for the purpose I use it for, but you’d be definitely better off ordering the entire set, since they give a discount if you order the items in bulk. It’s a 3 piece set, and very affordable compared to other competing brands. 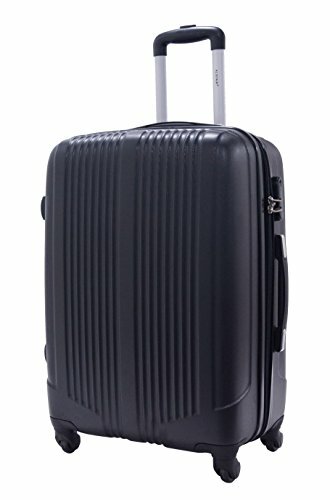 The design of each suitcase is unmistakable, and I love how modern it is. 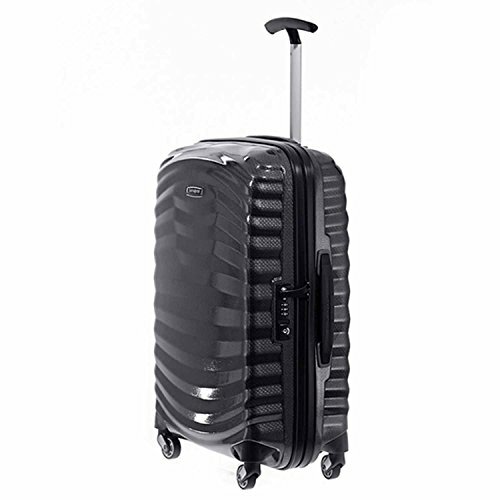 The hard shell is super durable and the wheels, telescopic handle and lock mechanism are very reliable. I’ve bought in green, since it’s very vibrant, lively and elegant color, and it looks far more expensive than I actually paid for. I like the fact that mine suitcase looks better than that of my partner, for which he paid more than 200 pounds. 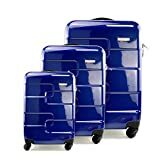 This set of super lightweight ABS hard shell 4 wheels suitcases is perfect as a gift option, especially if you plan to buy it for someone younger (say in their twenties or thirties). 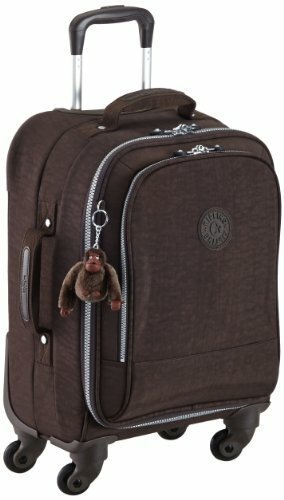 It looks sophisticated and elegant, and very, very expensive – much more so than leading Samsonite flagship models. The suitcase itself is super practical. 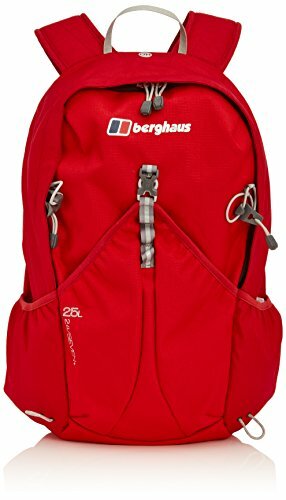 Lightweight for its size, and very durable, you won’t really pay extra attention to it when traveling. The wheel mechanism is 4 wheels trolley system, which evenly distributes the weight, and makes moving around easier and faster. 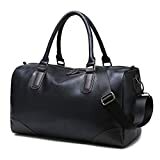 You’ll love the quality of the handle, and the nicely organized interior department, which has an additional zipped pocket included. 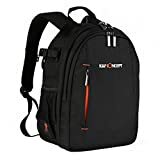 Many reviews are available online, and you’ll find around 20 of them on Amazon alone. Definitely a good buy! 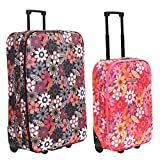 If you want a reliable and durable suitcase set, and also one that looks stunningly elegant and modern, don’t hesitate to order these super lightweight ABS hard shell 4 wheels suitcases.